Popular Sunflower plan in beautiful Trilogy at Power Ranch. 2 bedroom/2bath home with great room and awesome flex space that could be used as formal living room, dining room, or den. Enjoy an extra large, private backyard with no homes behind you! On those chilly desert nights, there is a beautiful outdoor fireplace for you to enjoy! 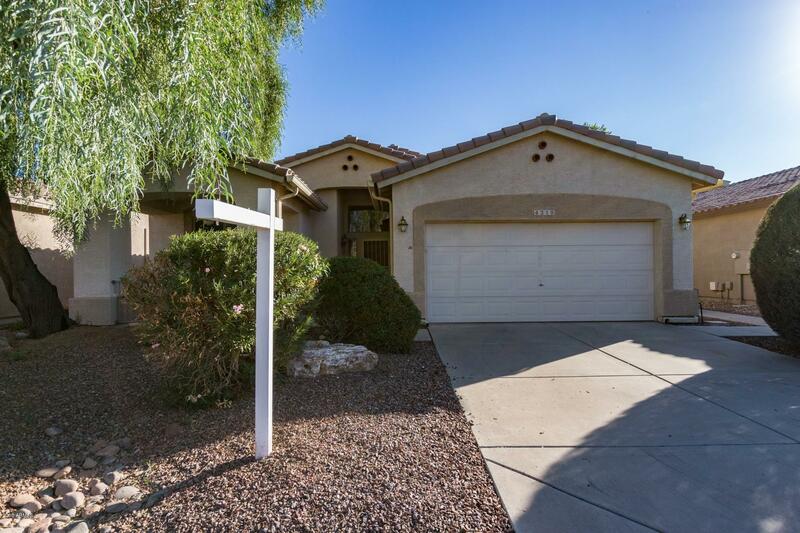 This home is perfectly located in Trilogy, close to all of the great amenities! Pools, tennis, golf, exercise rooms, restaurants, to name just a few! Come take a look! You won't be disappointed!